A garden can be said to be an existing plan space or designed according to a plan space that is allocated for the cultivation of vegetables, flowers, plants and other types of nature which are often located outdoor. A garden must be well planned for because for a garden to experience high yield of crop production, the gardener must have a planting plan before the establishment of the space. It must also be located correctly, for instance: vegetables love direct sunlight in order for it to develop and grow very well. Also, seek for plants or crop that will grow very well by discovering the resistant to pressure and the growing season of your vicinity before the inception of establishing a garden. The soil needs to be healthy in order to experience great root development and good soil fertility and adhere to work the soil when it is slightly dry and also improve the state of the soil by adding fertilizer to the soil. During planting your seed, endeavor to consider the spacing of the crop which is extremely important, also reflect on the quantity of sunlight the plant will receive in order to observe great soil fertility. Also, ensures to water your seed regularly, this factor is critical and must not be overlooked in as much as the gardener want to expect a great crop production. 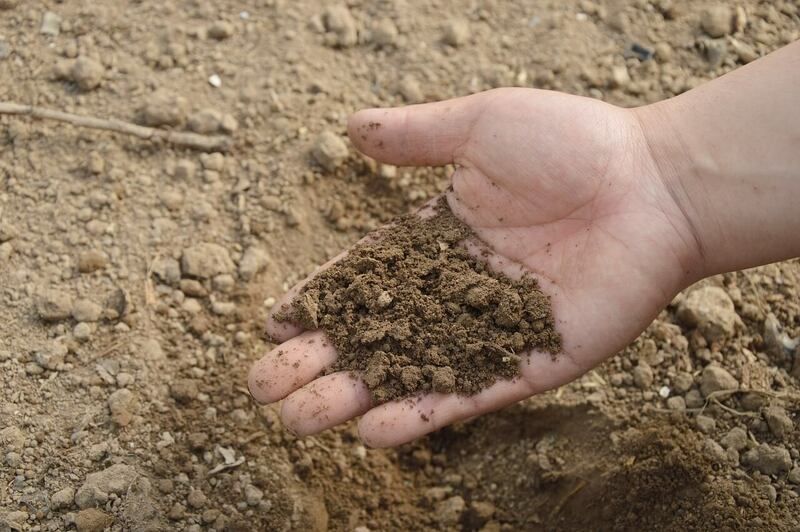 The soil type of the land set aside for garden is also a factor that must be consider before the establishment of the garden in order to know the type of crop or vegetables that will easily grow on the land and yield in its season by checking the similarities between the clay, silt and sand in order to know if it is necessary to add fertilizer to the soil. 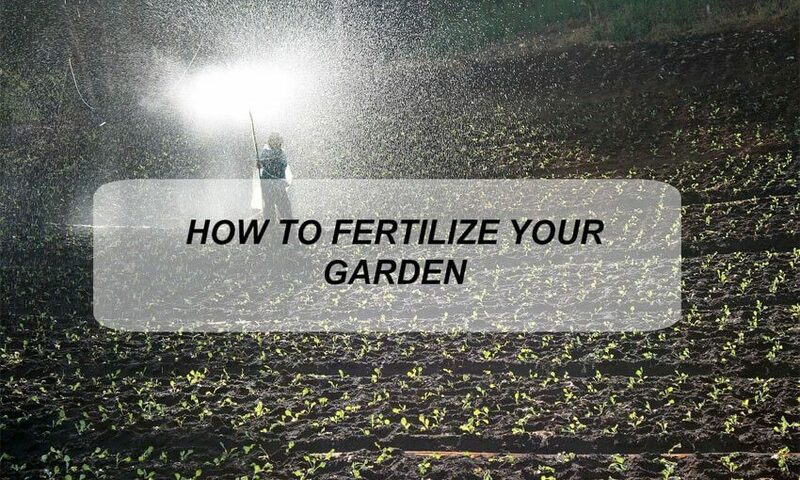 Fertilizing your garden is a process that is necessary but not compulsory, for one to add fertilizer to his/her garden is dependent on the soil type, soil texture, soil physical properties, soil depth of the plant crop type, atmospheric weather of the area etc. Fertilizers are the chemical outputs that are produced which consist of so many nutrients which help the plant in our garden grow well and faster, though the most common of this chemical outputs are the Nitrogen (N), Phosphorus (P) and Potassium (K). 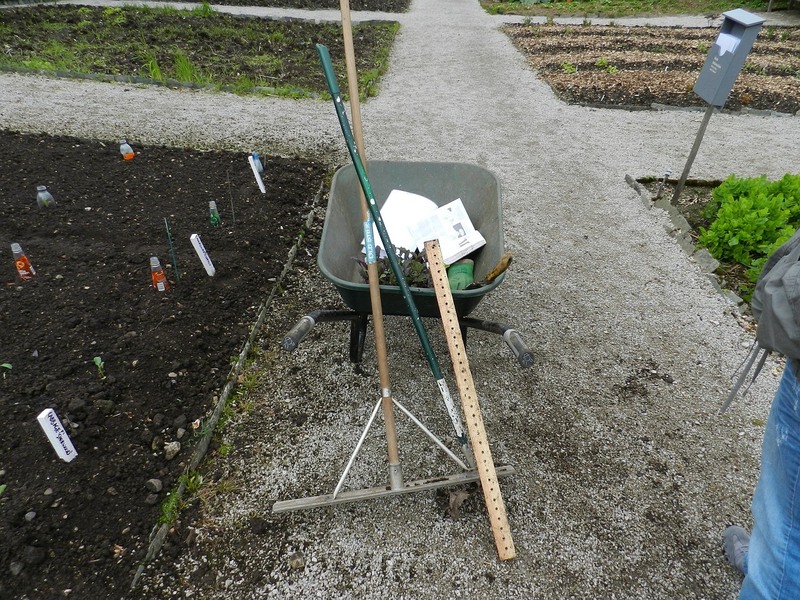 By applying it unvarying and conforming to one standard throughout the whole garden: This method is commonly adopted by most people in order to have a uniform application of fertilizer on their garden. By applying the solution around the plant in form of a circle in the garden. By applying fertilizers with the process of creating a hole and inserting the fertilizers below the soil surface that are expected to be about 5 cm deep. By applying the solution on the crop immediately after the sudden uprising of the crop planted. This method of application is done by adding fertilizer via the leaves of the plant probably by spraying the solution on the leaves. To incite the quick growth and stimulates the flourishing of the crops planted in the garden. It helps to create the capacity for the crop to resist diseases and seedling diseases. It also helps to shoot up the quality of the seed of the plant. It also helps in increasing the strength of the stalk of a plant. It also helps in increasing the value of root formation. To help in the formation of Chlorophyll and the function of chlorophyll in the plant is to help take in light in order for it to be transferred throughout the plant during the process of photosynthesis. To help in hastening the ripeness or maturity of the crop. Fertilizers also help in regulating the take up of nutrients in the plant. The purposes of adding these fertilizers to our garden make us realist how important it is to apply them to our garden in order to have great crop production.